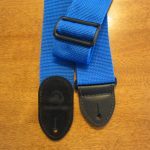 At gigtoolspro.com we have made it our goal to provide superior quality guitar gear for musicians who depend on these accessories to make the next gig a more pleasurable experience. 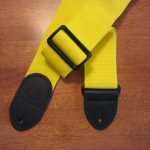 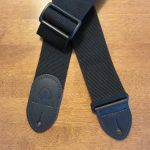 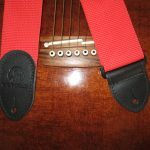 Whether its a guitar strap, guitar capo or some other necessity, we back our products with a 100% money back guarantee. 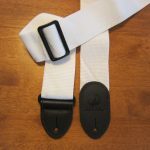 Watch for the release of our new state of the art ‘Gig Tools Guitar Capo’ – it comes with a lifetime warranty.